It’s very rare that I load up a mobile game that really impresses me from the start. Well, Anomaly 2 is that elusive mobile game; a near AAA-quality strategy game that is unique, polished and, above all, entertaining. Set on a post-apocalyptic Earth in 2018 where the light of humanity is quickly being extinguished by alien machines, you play as the Commander of a resistance convoy unit that has been charged with fighting back against the alien invasion. Unlike other strategy games that are based on the tower defence design, this is a game that’s based on tower offence. 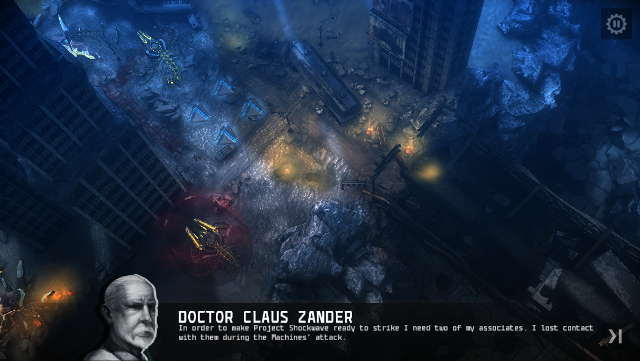 The aliens have set up structures in each environment and it is up to you to take them down and reach each objective. However, before your units can roll out and take the fight to the aliens, you are in charge of planning your approach to battle. Each level starts with a map of the environment, detailing locations of enemies, objectives and other items of note. You pick the exact paths and roads your convoy will take, as well as the units you’ll be taking with you. Once you roll out, you’ll need to use quick thinking to change your path if necessary, as well as several deployable power-ups to ensure your units don’t become heaps of junk littering the frozen tundra. Different units have unique strengths to take advantage of and weaknesses to avoid, much like the enemy you’ll be facing. New player and enemy units are regularly introduced, with useful tutorials on how they are best used/avoided, while each unit of your convoy also has the ability to morph into another form that is better suited for different situations such as short or long-ranged combat. 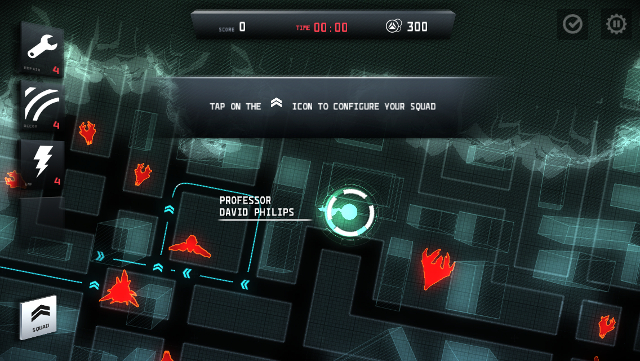 Anomaly 2’s approach to strategy is a satisfying one, well suited to the confines of a mobile device. Whether your’re playing on a smartphone or a tablet, the UI is simple enough to use without running into any issues. What’s more, it looks absolutely gorgeous – it’s easily one of the best looking mobile games I’ve had the pleasure to play. Environments are beautifully lit and detailed, while the audio is suitably atmospheric. There’s plenty of spoken dialogue to accompany the narrative as well and, while it errs on the side of schlocky, the voice acting is a cut above that found in similar games. 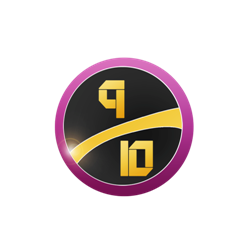 There’s a polish to Anomaly 2 that shows how much care has been put into the game, and it’ll push your mobile device to the limit. With 14 chapters of strategic gameplay, set over four difficulties, you’ll easily get your money’s worth in Anomaly 2 – and there are no in-app purchases to blight the experience. There is, however, a multiplayer mode which is a nice added bonus that unfortunately I didn’t get the opportunity to experience. VERDICT: Easily one of the best mobile games I’ve played this year, Anomaly 2 is a tour de force of impressive visuals and exciting gameplay that raises the bar for mobile strategy games. It’s a refreshing take on a genre that clearly has some new ideas left in it.